''Ivy Mason has it all: beauty, a plush apartment, a fancy car, and a debonair British spy boyfriend who pays all her bills. If only her boyfriend was in her life—and her bed—more than just sporadically. I am really enjoying this series. The characters and situations are exciting and completely over the top. It is pure escapist fiction in the best sense of the term. 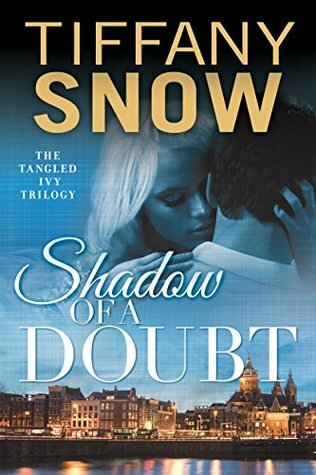 Shadow Of A Doubt will be released on the 12th May 2015 and is available to pre order now on Amazon.